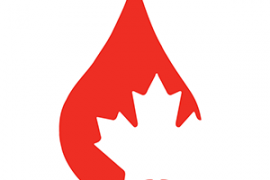 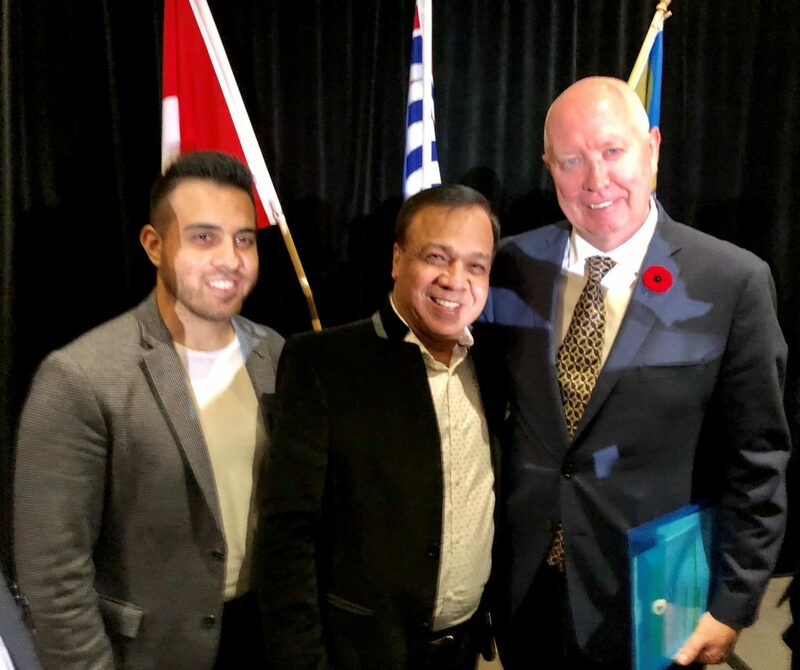 Swearing-in Ceremony of Burnaby City Council at Hilton Vancouver Metrotown Hotel on November 5th,2018. 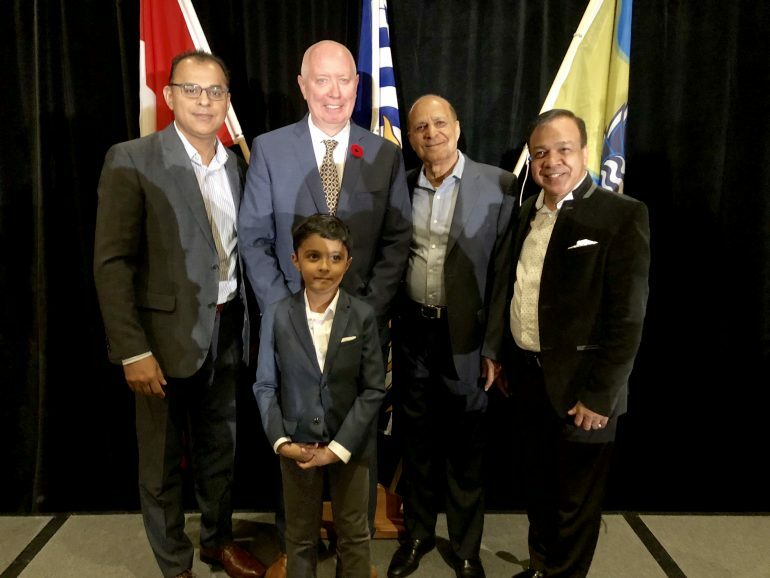 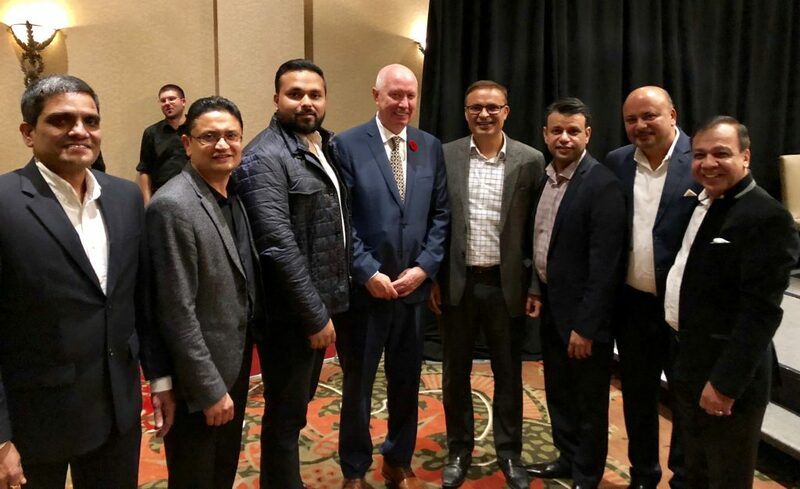 Photo with His Worship Mayor Mike Hurley, Narinder Dhir, Robin Dhir, Shaurya Tandon, Vineet, Sahil, Munish, Sanjeev Kirpal and Manish Seth. 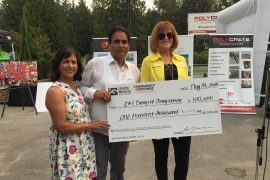 Balraj and Jasbir Mann of BM Group presented a cheque of 100,000 to the Langley Hospital Foundation to support the Emergency department at the annual BBQ held on August 19 in Langley. 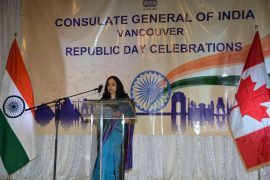 Republic Day 2019 celebrations at the Consulate General of India in Vancouver and Highlights of Evening reception in celebration of 70th Republic Day of India.